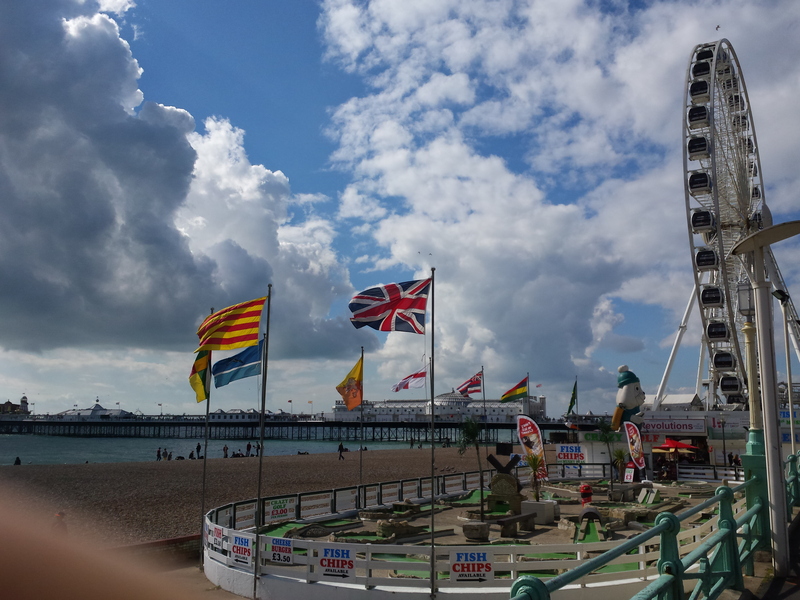 Lacrosse co-founders and co-owners Tom and Lawrence Fahrenholz once again attended the annual conference of the UK Association of Translation Companies, which was held at the end of September in the charming English seaside resort of Brighton this year. Language services industry representatives and opinion leaders from over 23 countries attended the 2014 conference, which was entitled The Language Industry A World of Opportunities. The conference, which which was opened by the mayor of Brighton and Hove, included a keynote speech delivered by award-winning internet entrepreneur and former US Air Force fighter pilot Jack Welde, CEO of Smartling, on “What the US Air Force Taught Me About Being an Entrepreneur,” and a very engaging and thought-provoking presentation entitled “Found in Translation. Lost in Technology? Why Technology Belongs in Every Company’s Narrative”given by Jost Zetzsche. A number of excellent workshops were run by industry experts and covered topics such as the secure handling and sharing of data with translation agencies, translation proxy and website localization, collaborative selling as the new paradigm for language service providers, as well as the uses and limitations of customized machine translation engines for translating technical documentation. Excellent panel discussions followed on the future of the translation and localization industry, which, while under continued pressure from buyers and an ever-increasing number of entrants in a global market place, continues to grow from year-to-year as companies and service providers expand into new markets where translation is a necessity. Uncategorized ATC, Language services, machine translation, translation, website localisation. permalink.